State Bank of India has published requirement news Advertisement below mentioned Posts 2017. More information please read below mention details carefully. 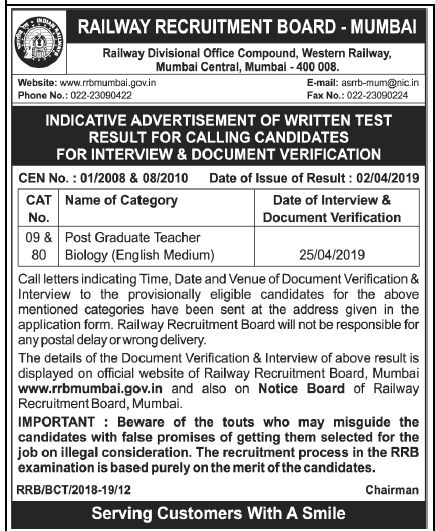 Education Qualification, Age : Please read official notification carefully.